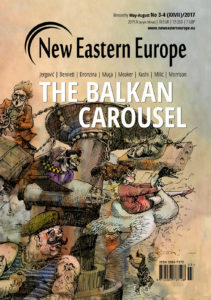 A new report and exhibition from a project led by WiseEuropa revisits the developments in Eastern Europe in 1918 and their relevance for Europe today. After the First World War Poland regained its independence. At the same time, it failed to recreate its former state, the Polish-Lithuanian Commonwealth and reconstruct a map of western Eurasia. 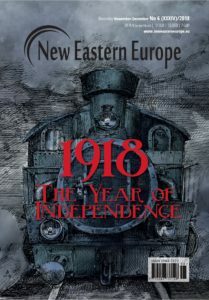 In 1918 a newly independent Poland appeared on Europe’s stage with a complex and ambitious vision to rebuild the western parts of the former Russian Empire. The new opportunities that Poland saw were a result of Germany and Russia’s defeat in the First World War. 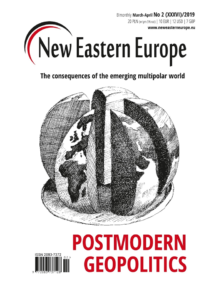 Poland, seeing a geopolitical vacuum in the East, came up with three visions. There is merit in perusing counterfactual history – which is not about what happened, but what could have happened. It allows us to reconsider simple questions and search for more precise answers. 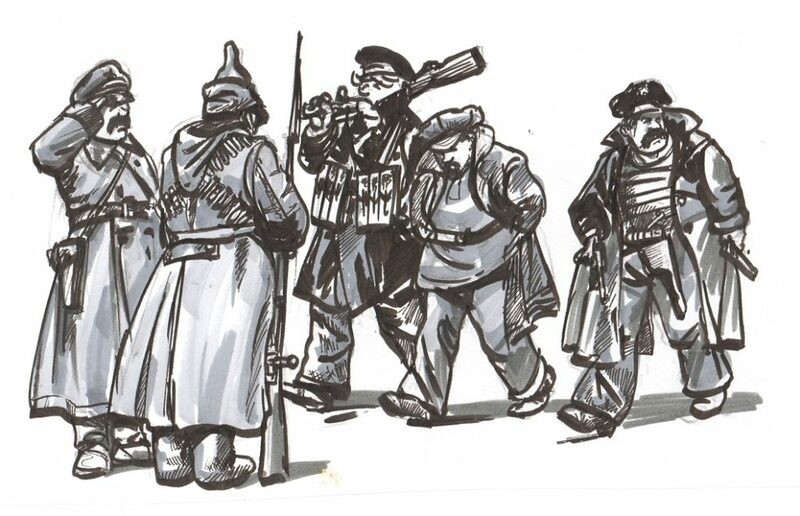 Why the Ukrainian revolution lost in 1918 is one such question. When we recall 1918, within the context of Polish-Ukrainian relations, the first thing that springs to mind is the Polish-Ukrainian war for Lviv and Galicia. And this is only natural. This war has deeply influenced relations between the two societies for the decades that followed. As Christoph Mick described it in Lemberg, Lwów, L'viv, 1914-1947: Violence and Ethnicity in a Contested City, interactions between Poles, Ukrainians and Jews – until the horrors of the Second World War – developed under the influence of the memory of November 1918. 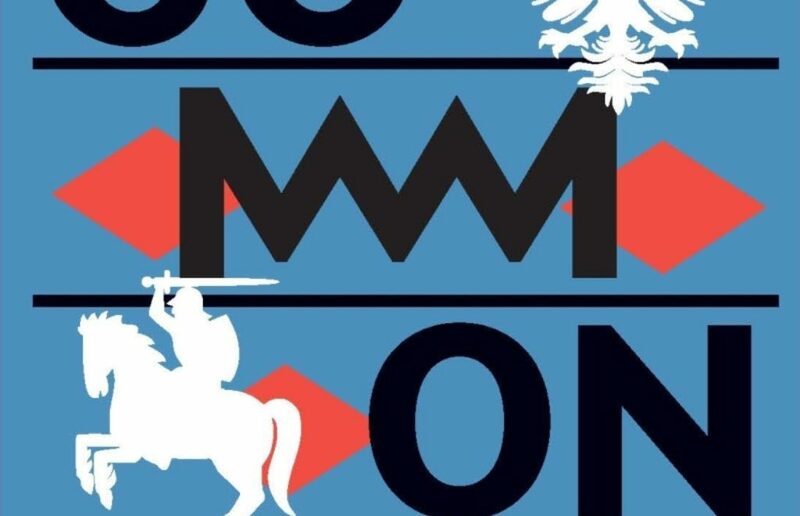 Poles celebrated the victory and Ukrainians prepared for revenge, while Jews contemplated memories of the pogrom staged by the Polish army when it marched into Lviv and hence feared Polish antisemitism more than Ukrainian antisemitism. 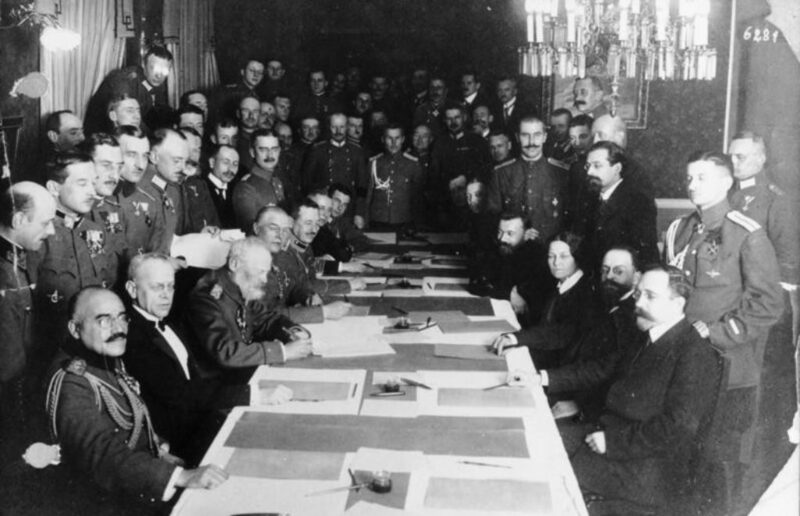 For various reasons, the Brest-Litovsk Peace Treaty, signed on March 3rd 1918 between the Central Powers and Soviet Russia, was published without the agreed upon map. 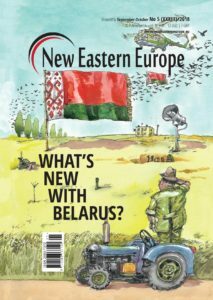 This insufficiency may have had dire consequences on the success of an independent Belarusian People’s Republic, which was later overtaken by the establishment of the Soviet Socialist Republic of Belarus in 1919. Why was the map of the Brest-Litovsk Peace Treaty neither published nor handed down? It was an integral part of the binding international treaty that was adopted on March 3rd 1918. Instead of a written definition of the border demarcation, Article III of the treaty contained a fleeting reference to a map in the annex. The border was drawn according to a map kept in the Political Archive of the Foreign Office in Berlin since June 1918 at the latest. The original map is very large, on a scale of 1:800,000, and allowed the territorial assignment of places that are only ten kilometres apart. However, this graphic representation was never used. 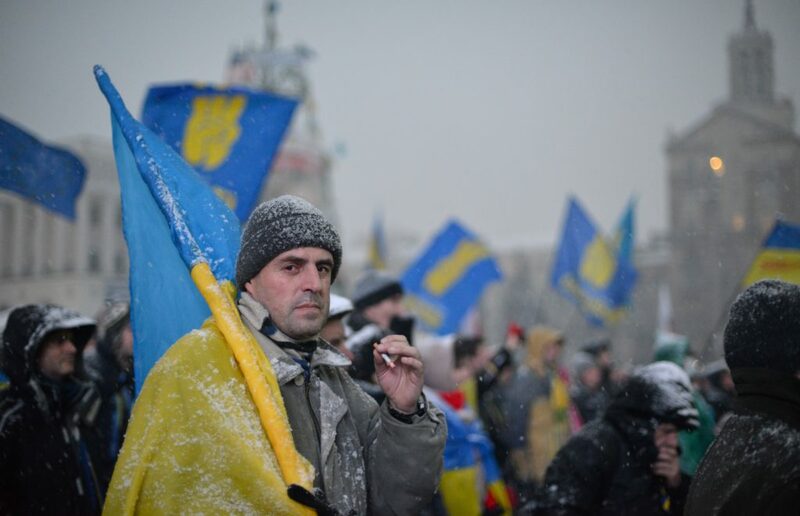 A review of Ukraine: Democratisation, Corruption and the New Russian Imperialism. By: Taras Kuzio. Publisher: Praeger, Santa Barbara, CA, 2015. 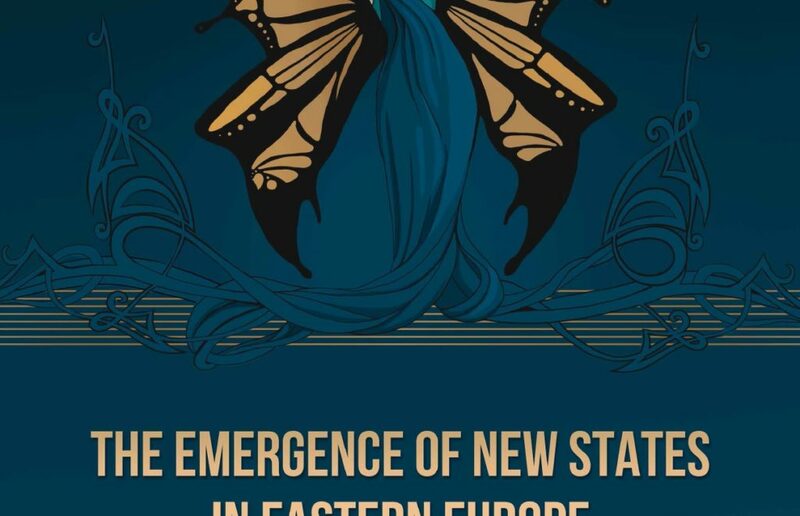 In Ukraine it has become popular to view the country as a bulwark of democratic Europe, one that protects the continent from Moscow’s expansion or Eurasian despotism. 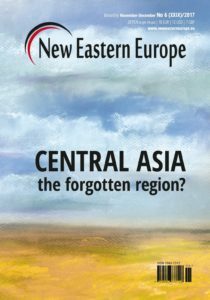 This vision, however, neglects the fact that for centuries Ukraine was connected to the Great Steppe, stretching from the Carpathians to Korea. The Russian aggression in eastern Ukraine has given new life to the archetype of Ukraine as a bulwark which defends Europe. As Mykhailo Hrushevskiy, the father of Ukrainian historiography, once wrote, Ukraine has played “an honourable role in protecting European civilisation from Asiatic hordes”. 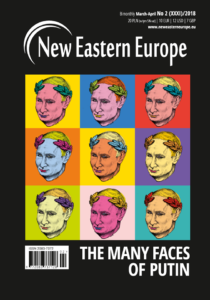 Ukrainian nationalists tend to orientalise Russia which is portrayed as an Asiatic or Eurasian tyranny formed by the allegedly authoritarian Mongols. 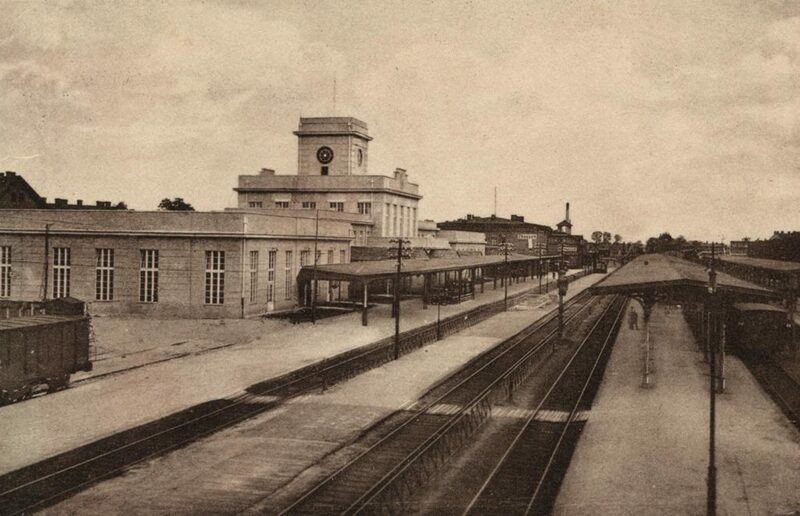 Following the First World War, the new border established between Poland and Germany, finally implemented in 1921, stretched from the Upper Silesian Coal Basin all the way to the Baltic Sea. The border, however, remained a primary source of conflict; especially as the political decisions of the Weimar Republic allowed for a revision of the Versailles Treaty. Today it is the focus of a joint Polish-German project. Only during concerts would he receive applause like this. Ignacy Jan Paderewski, a pianist and composer, arrived in Poznań on December 26th 1918 (18 days after the end of the First World War) and was greeted with much excitement by the Poles. Earlier, he had played a concert at the White House in Washington, DC and met with the US President Woodrow Wilson, whom he tried to convince that an independent Polish state had to be created. It was still yet unclear as to where exactly the borders of this state would lie. A review of Under a common sky. Ethnic groups of the Commonwealth of Poland and Lithuania. 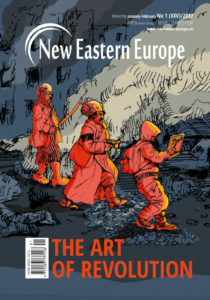 Edited by: Michał Kopczyński and Wojciech Tygielski. Publisher: Polish History Museum in Warsaw and PIASA Books, New York, USA, 2017. 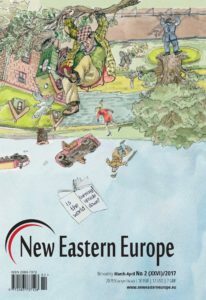 Many historians and academics have seen the multiculturalism of the Polish-Lithuanian Commonwealth as Poland’s unique contribution to a unified and integrating Europe. 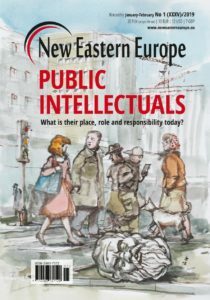 As Saint John Paul II famously stated: “From the Union of Lublin to the Union of Europe,” the Polish-Lithuanian state can be viewed somewhat as a prototype or socio-political laboratory for contemporary solutions to European integration. And while the ethnic and religious diversity of the Polish-Lithuanian Commonwealth is a well-documented fact, it is hardly part of Poland’s collective conscience today. 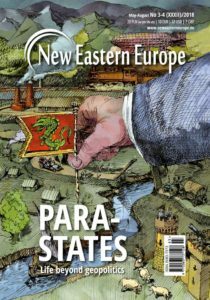 The temptation to view the history of the Polish-Lithuanian state through the lens of the contemporary Polish nation is shared by both ordinary citizens and the political elite. 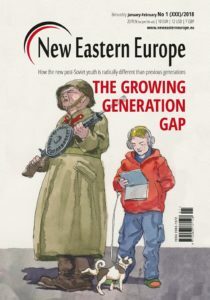 The battle for the future shape of Russia’s education system is now in full swing. 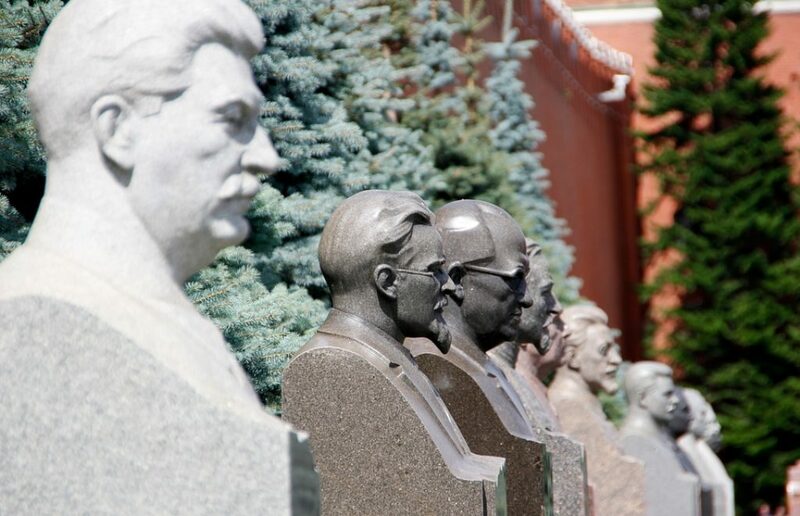 Not only is the Kremlin increasing its control over what it considers the correct version of the past, there are also signs of a gradual ideological return to promote the glorification of Joseph Stalin. In 2015 the 70th anniversary of the Soviet victory over Nazi Germany was celebrated in grand style. During that time, a larger than usual number of Stalin monuments was erected in several cities especially in south-western parts of the country upon the proposal of the communist party. 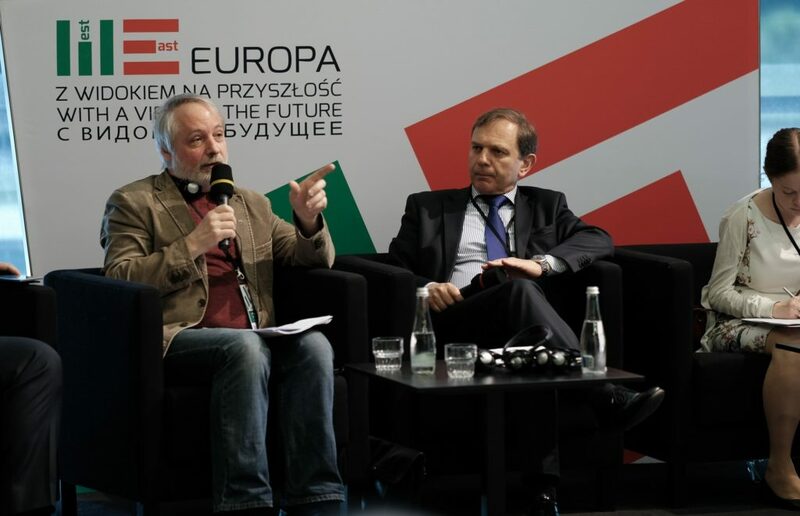 The communists’ call came after a 2014 law passed by the Duma introduced a criminal penalty for rehabilitating Nazism and criticising Soviet activities during the Second World War. The law stipulates up to five years in prison for “lying about history”. Similar steps have been taken with regards to teaching history in schools. 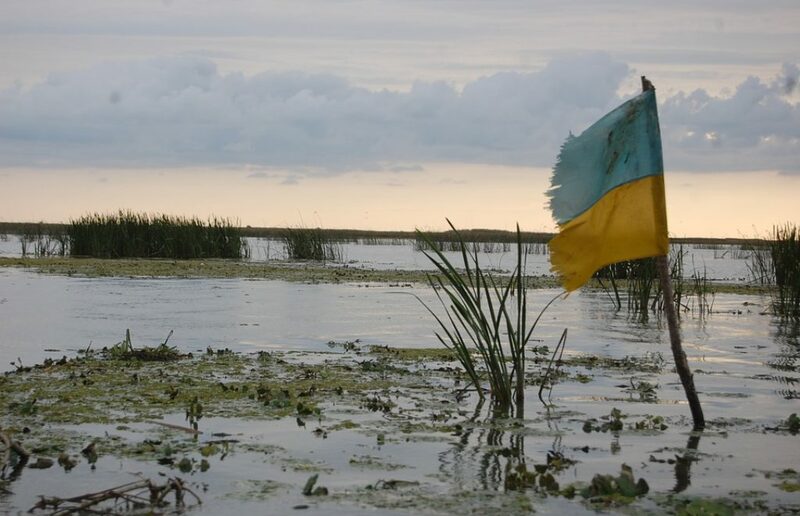 The history of Ukrainians in the Far East is slowly coming to an end. It is a story of colonisation in the Russian Far East, attempts to maintain identity in unfavourable conditions and a fantastic colonial idea with humble attempts to implement it. 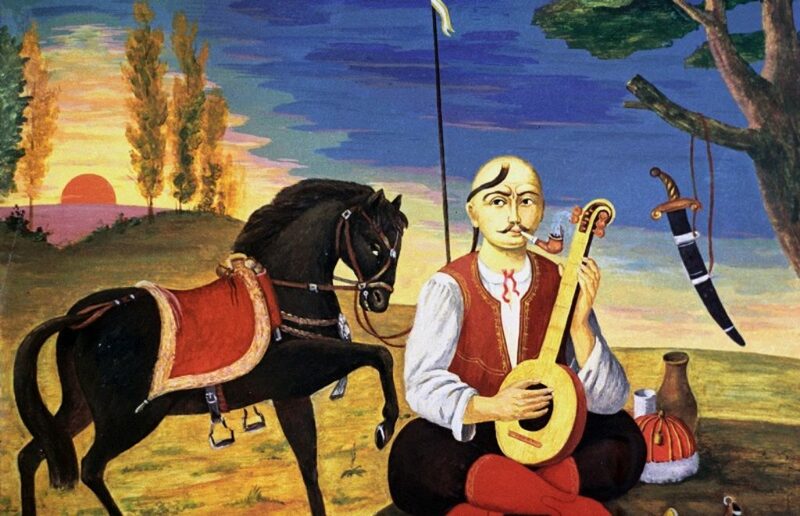 In Hej Sokoły (Hey, Falcons), the Polish-Ukrainian song from the mid-19th century written by Tomasz Pandura, the author yearns for “green Ukraine” – the Ukrainian steppe. The bilingual song is known to most Poles and almost as many Ukrainians. However, few people know that at a later stage the term “Green Ukraine” (written with capital letters) came to describe the territory in Russia’s Far East where, at the end of the 19th and at the beginning of the 20th century, a significant number of Ukrainians settled. The areas of Amur and Primorskaya oblasts, where many Ukrainians lived, were called Zeleny Klyn. 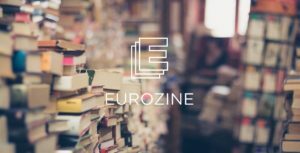 The term “Green Ukraine”, however, contrary to Zeleny Klyn, conveyed not only the ethnographic meaning but also the national aspirations. The question of revolution, particularly the "colour revolutions", is something that fills the Kremlin with fear and paranoia. This is how attitudes towards 1917 are now being shaped. I would not be surprised if we hear one narrative on 1917 which labels it a “coloured revolution" – carried out with foreign aid, to destroy the wonderful country of Russia. In Russia, there is no definite and clear position on 1917. 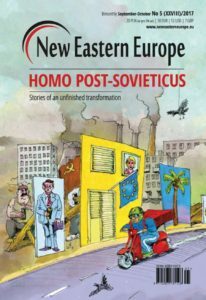 The new democratic Russia, which emerged in 1991, had undergone a notable transformation since then and therefore we cannot speak today of those ideological postulates that were used to assess the 1917 revolution during the 1990s. 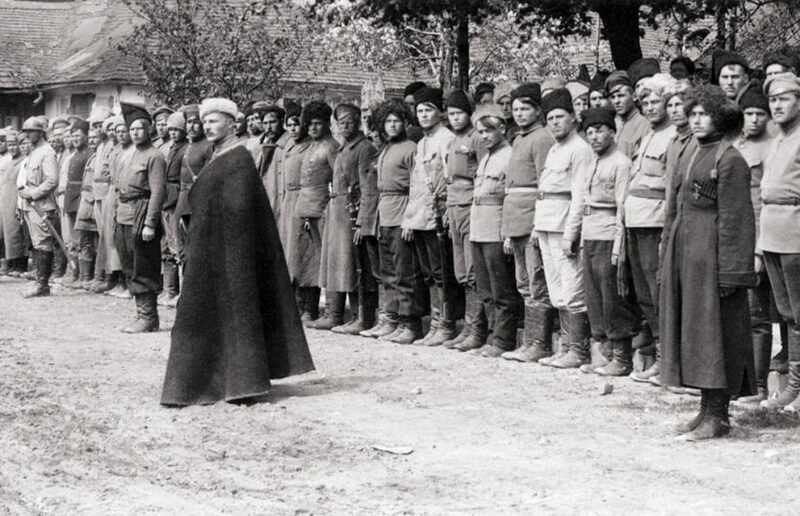 At that time, historiography in Russia freely developed and evaluated the event as one that started the construction of the totalitarian system and repressive state. After all, the ideas that underpinned 1917, in many ways, were both totalitarian and repressive in nature. In order to understand this, it is sufficient to read the documents that form the Marxist-Leninist doctrine. And it is enough to read the communist party manifesto in order to see what a world built in accordance with this recipe would look like. Today, we see a completely different picture. It is not complete nonsense, because there are certain signals. For Russian historians today, 1917, along with many other issues, constitute what is called “difficult issues in history”. An attempt to create a single, unified textbook in Russia also runs into problems. 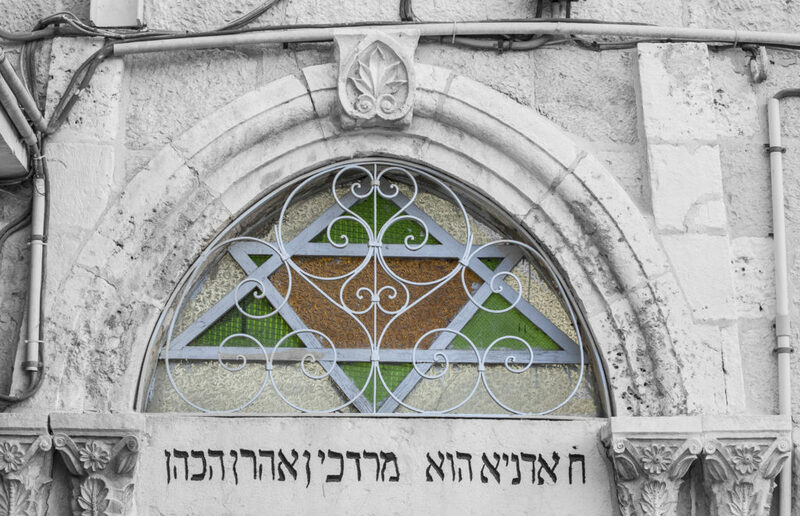 Since the late 19th century much has been published about Central Asian Jews who came under Russian – and later Soviet – dominance and who became commonly known as the Bukharan Jews. Yet, it is only now when there are almost no Jews left in Central Asia that the study of Bukharan Jews has seriously started.